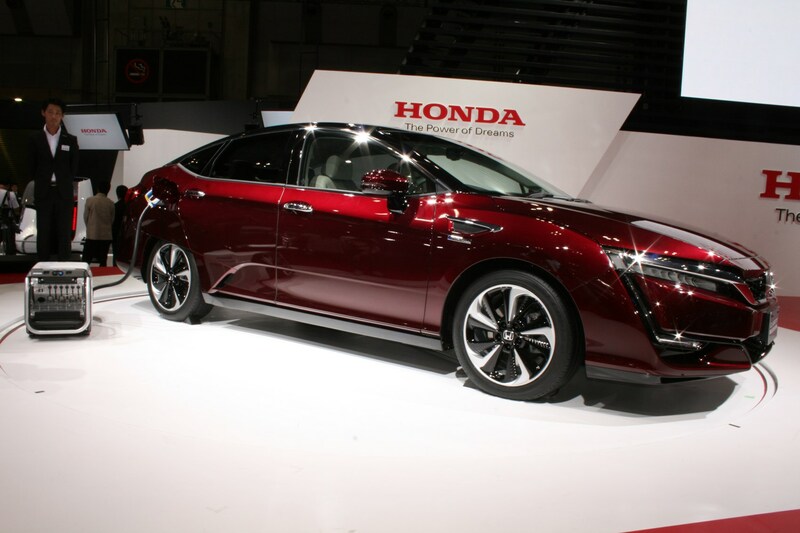 In its second European debut, Honda also wheeled out its Clarity Fuel Cell at the Geneva motor show. That slightly gawky styling hides nothing short of technical miracle – the Clarity is the first fuel cell-powered car to house its entire fuel cell stack and drivetrain system under the bonnet, resulting in an uncompromised five-seater layout. 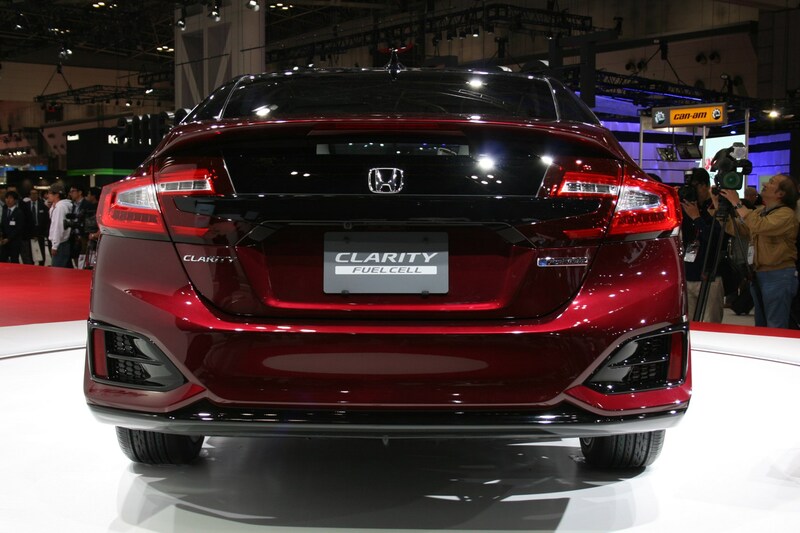 Speaking to CAR, Kiyoshi Shimizu, the Clarity project leader and Thomas Brachmann who leads the powertrain development, confirmed that cell thickness in the stack was reduced by a full 20% to reduce the overall stack size by a third, without impacting on the cells' 173bhp performance. Sharper aerodynamics also played a key role in maximising performance and efficiency. Even more impressively, the increase in hydrogen carrying capacity - now 5kg stored at 700 bar in a pair of carbonfibre-wrapped aluminium tanks - has boosted range to a diesel-bashing 435 miles. Refueling takes a mere three minutes. 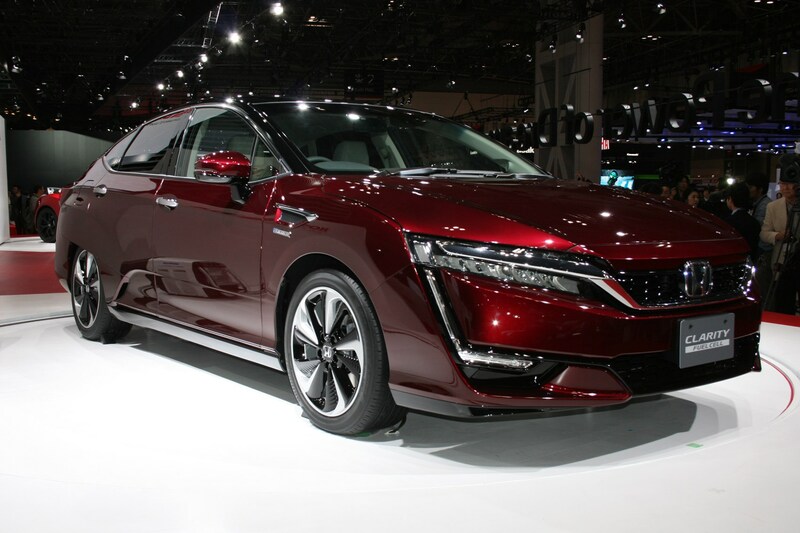 Critics have rounded on hydrogen-powered cars siting the high levels of energy needed to produce the hydrogen, which is normally derived from traditional fossil-fuelled power or nuclear stations. But Brachmann believes it’s still more efficient to use hydrogen than to burn petrol or diesel. So, an environmentally ultra-efficient five-seater saloon with decent performance and a London to Glasgow range. What’s not to like? Well, finding somewhere to refuel, for a start. Despite a eye-glazing number of complex inter-governmental bodies and initiatives aiming to accelerate the painfully slow development of a hydrogen supply infrastructure, spearheaded by the UK and Denmark’s HyFive project, progress is glacial – by 2020 there will be no more than 65 refuelling stations in the UK. 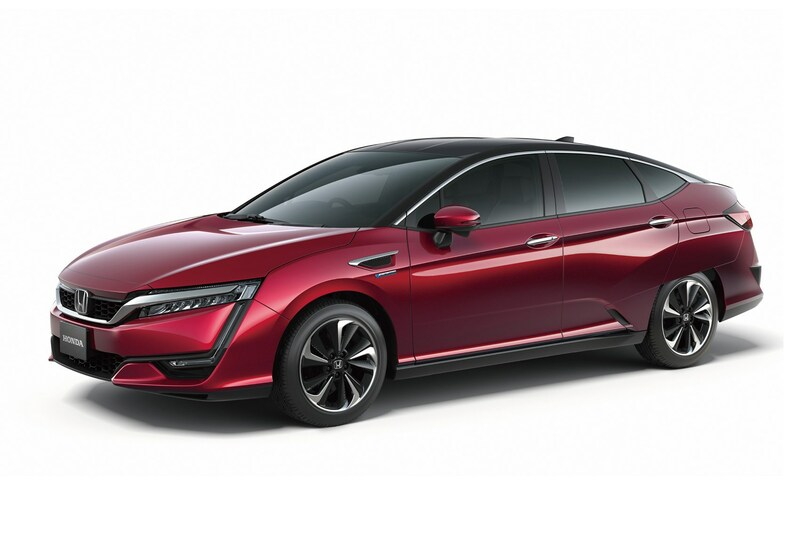 Matters are compounded by the combination of the huge investment Honda has made in hydrogen technology, the Clarity’s ultra-low production run, and its eyebrow-raising £60,000 price tag. No surprise then that by the end of 2017 Brachmann expects just 10 cars to be sold in the UK.